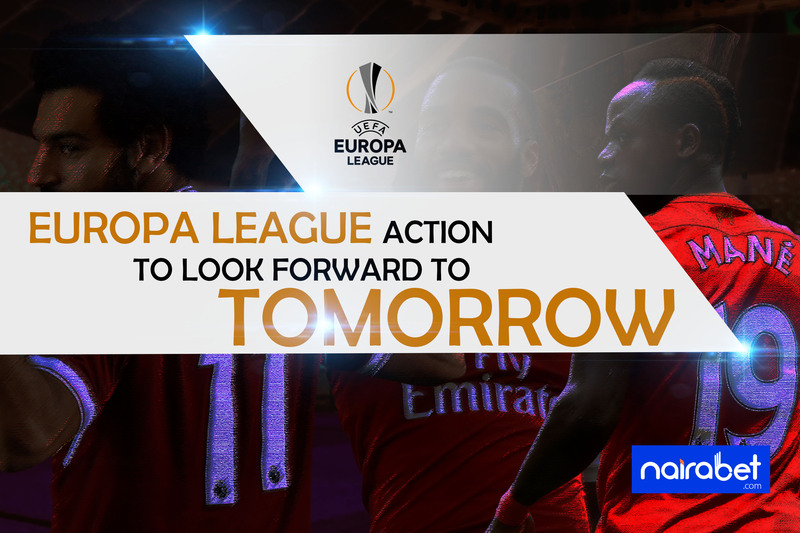 The Europa League is known for being one of the most hectic football leagues in the world. Apart from matches being played in the most unforgiving of weather conditions, reaching the latter stages means you have to play so many games, unlike in the UCL. The EL season so far has been as competitive as can be. Of all the 48 teams contesting the league trophy this season, none has been able keep a clean sheet this far. 3 games in, all 48 teams have conceded at least one goal. Unai Emery’s men continued their unbeaten run in all competitions when they forced Liverpool to a draw. It’s impossible to miss the kind of confidence that the Gunners ooze now. And Sporting Lisbon will be very much wary of this threat. The first leg between both sides ended in a defeat for the Portuguese side. In Group E, it’s now more about who will join Arsenal (with 3 wins out of 3), in qualifying out of the group. Before MatchDay 3, the Belgian side had been unable to score a goal. Yet they were able to force a 2-2 draw with Fernabache on MatchDay 3, as both sides were inseparable. The second leg of that fixture will be played this Thursday in Turkey and it’s largely expected that the rain of goals continue. For Fernabche, a win in this game will push them further towards Dinamo Zagreb at the top of the table. For Anderlecht, a win will lift them off the bottom of the group. Do you think both sides will score in this fixture? While Sevilla was busy winning 6-0 in the other MatchDay 3 fixture of the group, Standard Leige’s 2-1 win over Krasnodar ensured that Group J became the tightest group in the competition. All the above-mentioned sides have 6 points each and are only separated on the standings by points. This game in Russia is one between 2nd and 3rd on the log. And it could go a long way in shaping the outlook of the group and determining who will qualify. Bayern host the Swiss in the return leg of one of the highest scoring games of MatchDay 3. Zurich defeated the German giants to occupy the top of Group A. Bayer Leverkusen understand that should the Swiss win this game, there will be a 6-point gap between them. More reason for them to use their home advantage and try to win this game. Chelsea and some other clubs will also be in action tomorrow. Which of these games do you think you can make some money from? Share your thoughts with us by leaving us your comments. 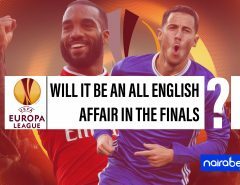 Europa League: Will it be an All-English Affair in the Final? 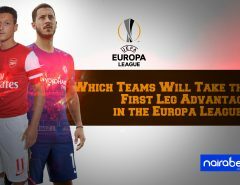 Which Teams Will Take the First Leg Advantage in the Europa League?